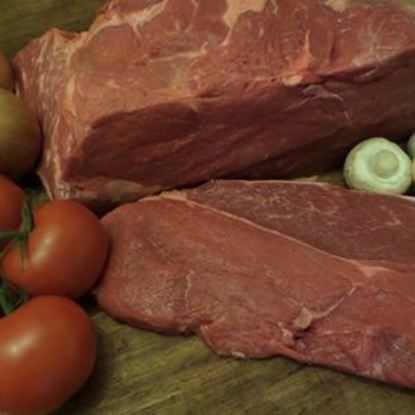 We source our beef from only the best beef producers in the UK. 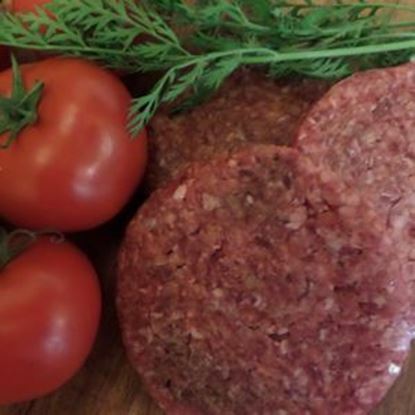 We pride our beef on its quality, taste and consistency. 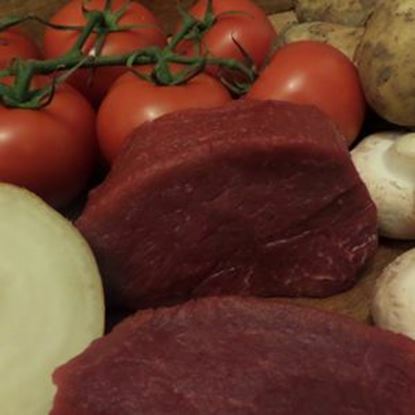 Our butchers expertly trim all beef cuts to an excellent standard and all beef steaks are cut and packed to order. 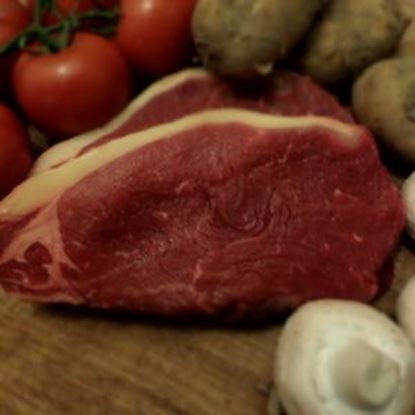 Buy beef online from a top online butchers you can trust. 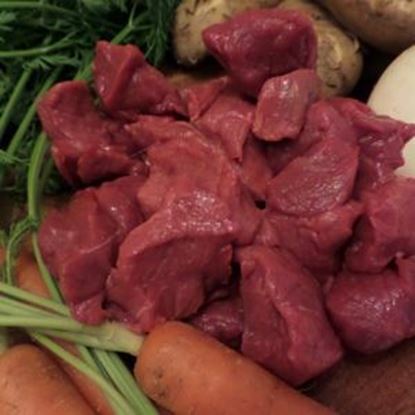 Quality steaks, stewing beef, roasting beef and many other great cuts available. Something you wanted not on the list?? just leave a message for us and we will do our best to get it for you! Topside is a great joint to roast. It has a small amount off fat on the top keeping it moist. Silverside is another great roasting joint. This joint needs cooking a little longer than topside. The rump is packed full off flavour and is one of the cheaper steaks. Great for frying or for the BBQ. 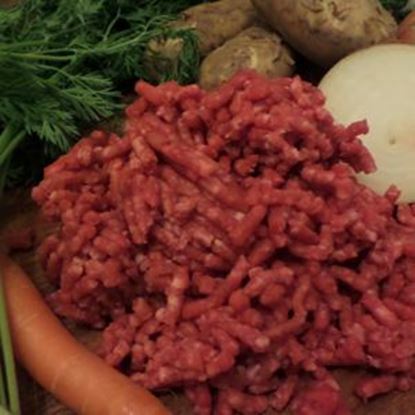 Our 100% beef mince is packed full of flavour. We use only the best cuts making it a very versatile product.